Parents who need assisted feeding to independent feeding will love the Munchkin Multi Forks and Spoons. 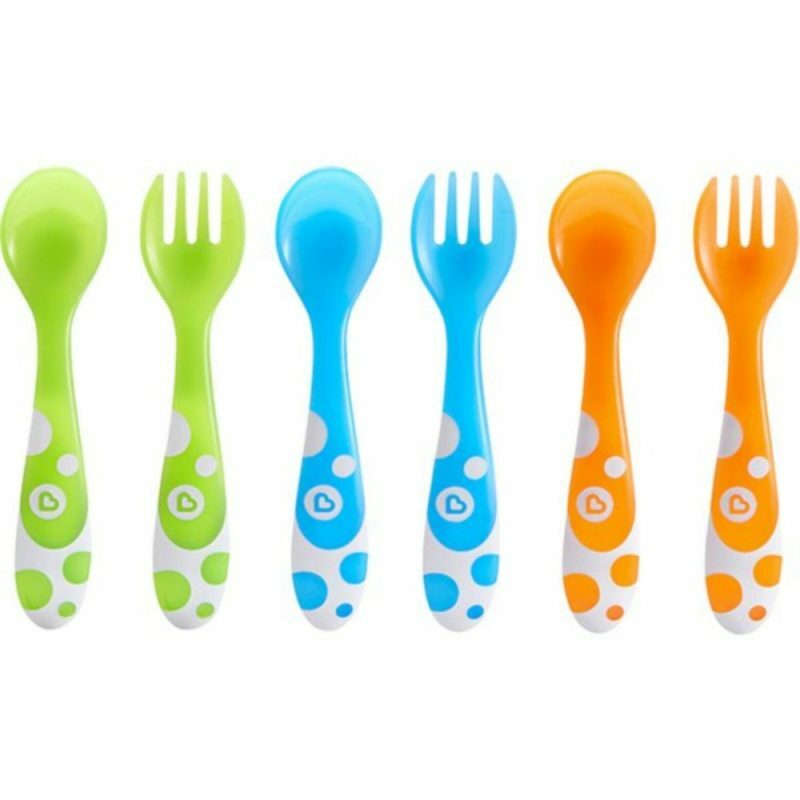 This toddler cutlery set has a fun, colourful and a modern design, to appeal to children. 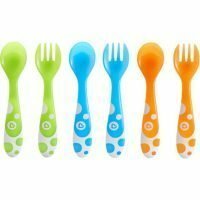 The tip of these plastic forks and spoons in this cutlery set has a curved design for toddler to be able to handle feeding themselves.